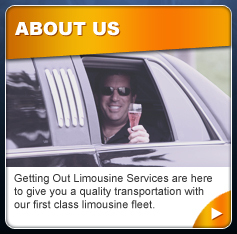 Welcome to Getting Out Limos; your leading provider of Limo Services for Ventura County, the San Fernando Valley, the San Gabriel Valley, and the greater Los Angeles areas. 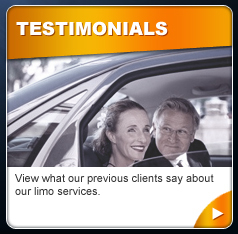 Getting Out Limo Services blossomed out of our desire to bring a luxury limo service to the masses. In observing other limo service competitors lose customers to steep prices, lack of availability, and sub-par quality service, we were determined to create a limousine company that would make V.I.P. 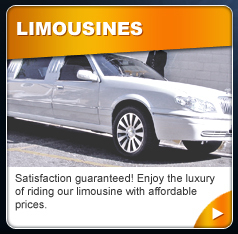 Limo Services affordable for everyone. Our mission is to make your evening special. We want you to feel the ultimate in comfort and pampering from the moment you step inside one of our limousines. Whether you are booking our Ventura County Limo Service for a ball game, a wedding, prom, premiere, or just to feel the ultimate in pampering for a day, we want each and every client of ours to feel the first class treatment from the moment you step inside our limousines. Enjoy our fully-stocked bar, complete with both alcoholic and non-alcoholic beverages, as well as our fully-integrated 3G Internet and state of the art DVD and sound systems. We want you to feel that our primary focus is you and your event. At Getting Out Limo Services, our team of experienced drivers ensure you arrive to your destination relaxed, refreshed, and ready to enjoy your time to the fullest. If you just want to unwind and not worry about the responsibility of a designated driver, our Getting Out Los Angeles Limo Services drivers can provide a stress-free alternative. 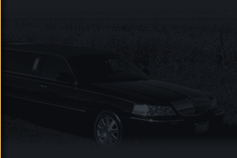 Our limousine services guarantee the highest level of customer service, integrity, and discretion. And thanks to the loyalty of our satisfied customers, we maintain a high demand for our Ventura County Limousine Services. 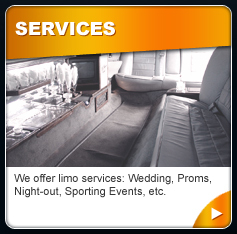 Give us a call today and let�s get started on tailoring your limo service to fit your precise needs and budget!